Pokémon Go (stylized Pokémon GO) is a free-to-play, location-based augmented reality game developed by Niantic for iOS and Android devices. The game was the result of a collaboration between Niantic and Nintendo, by way of The Pokémon Company, and was initially released in selected countries in July 2016. 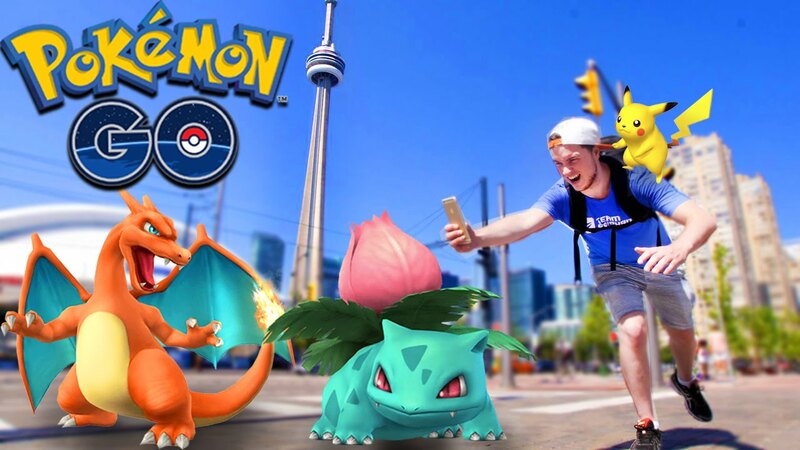 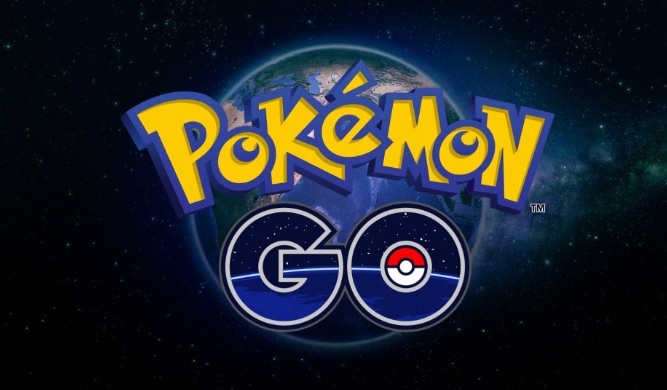 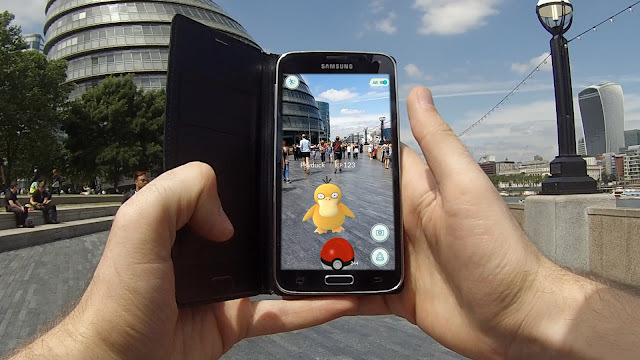 In the game, players use a mobile device's GPS ability to locate, capture, battle, and train virtual creatures, called Pokémon, who appear on the screen as if they were in the same real-world location as the player. 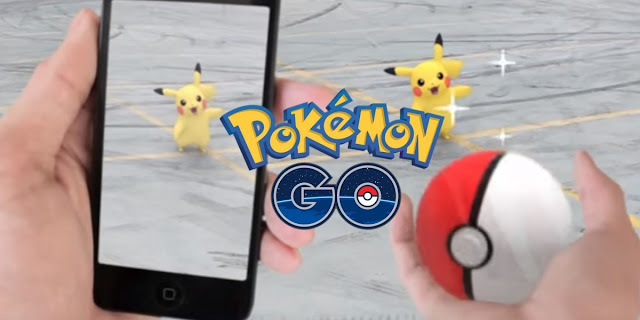 The game supports in-app purchases for additional in-game items.